DARIEN — A gas station employee was robbed at gunpoint on Post Road last Friday according to police. On Oct. 26 at 8:30 p.m., officers were dispatched to Gulf Station on the report of an armed robbery. It was reported by the station attendant that a black male wearing a black mask over his face, black pants and a black jacket entered the store through the front door. According to police, the male then pulled out a black handgun and told the attendant that he wanted money. The attendant opened the register, at which point he backed away as the suspect began to take the cash from the drawer. A witness who had been leaving the store as the suspect entered was interviewed, corroborating the story as given by the attendant. Responding officers canvassed the area and were unable to locate the suspect. A State Police K-9 responded to the scene to attempt to track the suspect, but was unable to locate the male. 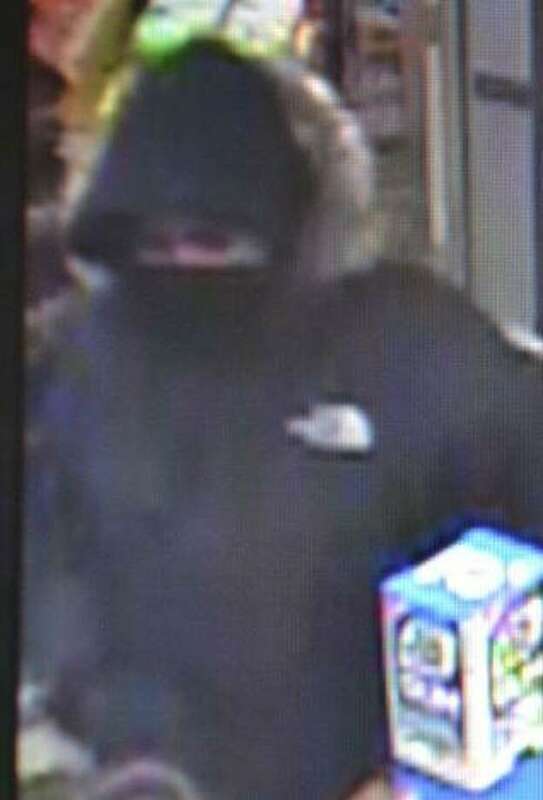 Video surveillance was reviewed, and police said the suspect appears to be a medium-build black male, approximately 5 feet 10 inches to 6 feet tall, and was wearing a black North Face jacket with fur around the hood. The suspect was seen leaving the store through the front door and running east.